Don’t You Want My Business? I’ve been living in the suburbs almost two years and one of the things I’ve learned is that there is always something to do, fix or decorate. While my husband and I try to do some of these things on our own, there are many times we need to call in a professional to help. When we moved into our home in the summer of 2011, we joined Angie’s List hoping it would help us find reputable, reliable contractors. That year, we received a handful of estimates from the many workers we reached out to. This year, it’s been like pulling teeth to get people to complete an estimate. One construction company never sent an estimate. We followed up a week later and they never responded. We waited another week before calling back and finally got the estimate the following day, but with one of the projects missing. When we called and emailed them, they simply ignored us. A landscaper failed to send us an estimate after two full weeks. After numerous follow ups, we finally received the document but had some additional questions; we got no response to any of them until three weeks later (after we reached out to check in…again). Believe it or not, this happened with a lot of the contractors we tried to work with which was beyond frustrating. For an economy we hear is still in the toilet, you’d think people would want this type of business. My husband and I are surprised by the lack of service we have received, especially since we chose to work with contractors recommended through Angie’s List. I asked one of the contractors who came by (who actually provided us an estimate in a timely manner) why we were experiencing this from people we hoped to hire. He told me contractors are good at their job but horrible at following up, providing estimates and dealing with administrative tasks. He said when they have a staff to do this, you usually get better service, but when it’s just them and the few guys who work for them, you shouldn’t be surprised having to back pedal for estimates and get answers to your questions. Seriously? 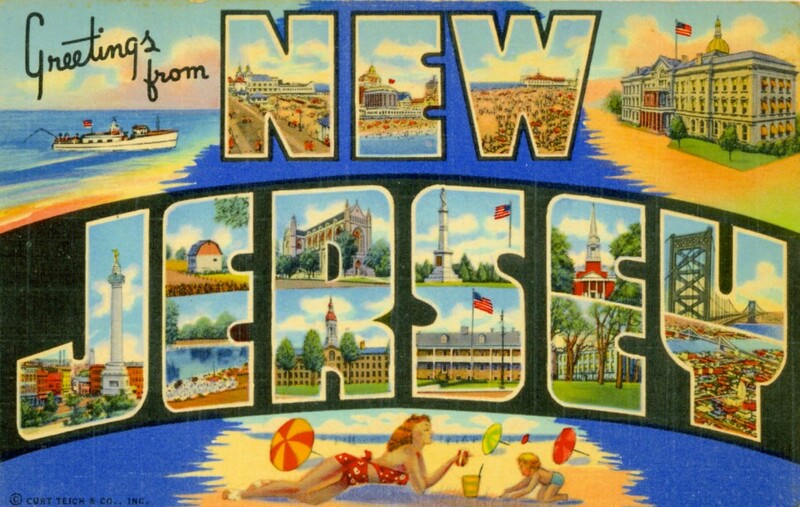 Needless to say, if you know a reliable contractor who is looking for work in New Jersey, we’re still looking!